In The Lobster Colin Farrell plays a gormless singleton who enters a hotel of sorts, to find someone to experience life with. If he fails to meet someone in a certain amount of time he will be turned to an animal of his choice which is…a Lobster. He is not alone in the very peculiar hotel, it is occupied with interesting characters that are in the same position as Farrell is in. They are played brilliantly by actors such as John C. Riley, Jessica Barden, Ben Whishaw, Ashley Jensen and Olivia Colman as the eccentric hotel manager. Farrell plays the part perfectly with loads of subtlety and an ever-present expressionless face. However, when Farrell leaves the hotel to join the singletons in the woods things get a little bit, dare I say it for Yorgos Lanthimos film, boring. Suffice to say that it is still a very good film. Yorgos Lanthimos the Greek provocateur once again has created a strange, recognisable yet distorted world in The Lobster, just as he did in the wonderful Dogtooth and Alps. However, out of those three films I think The Lobster, while it is as equally an interesting concept, was not as enjoyable to watch. The problem for me is the Lobster is broke into two films and first half is a lot more interesting, funny and engrossing than the pretty tedious second half. The first half is situated in a hotel that is full of interesting characters who are frantically looking for a partner which creates great humour and surreal moments. While the second half concentrates on less interesting characters with less scope for narrative. 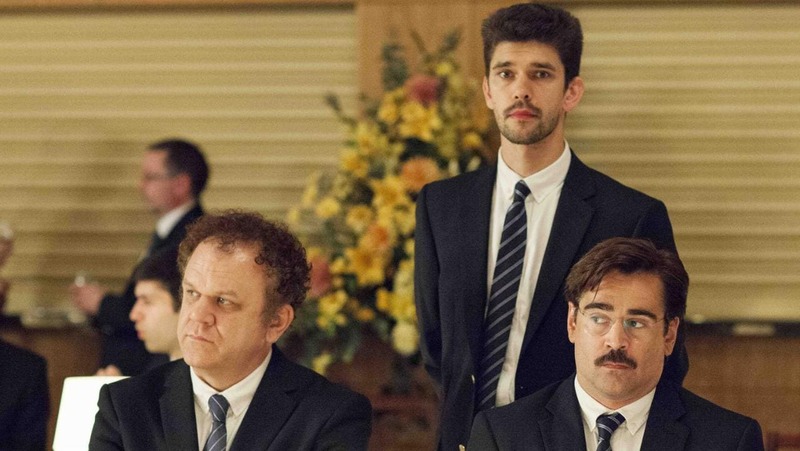 While some people might consider The Lobster as an intellectually high bow film, it is very funny with plenty of laugh out moments and while it gets a little lost in the middle it is still certainly worth a watch.